Jack Fritz and James Seltzer break down the happenings of the Phillies on and off the field. The guys discuss what the Phillies need to do in the future to get back to the World Series, with special guests, interviews, and fun. The High Hopes Phillies Podcast: Fortnite Derails the 2018 Phillies and Monday Mailbag! 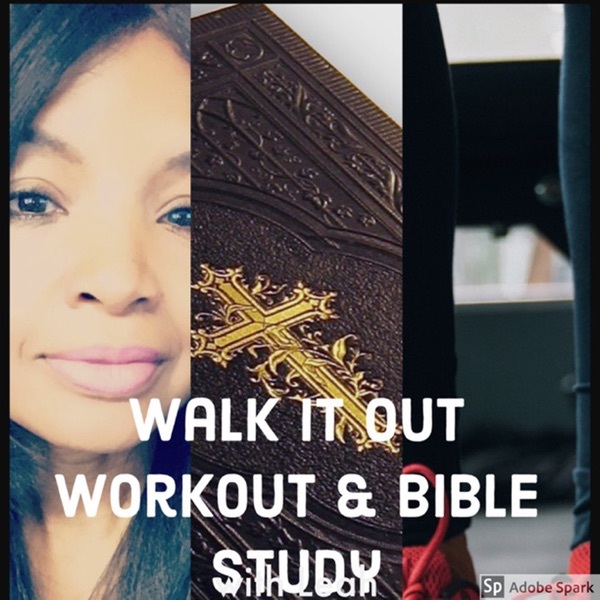 What is Going to be the Achilles Heel in 2019? The High Hopes Phillies Podcast: Still on Cloud 9 With Harper and Bounceback Arrieta? The High Hopes Phillies Podcast: Pitchers and Catchers is Here and a Twitter Mailbag! The High Hopes Phillies Podcast: Harper and Machado Don't Want Us, Eh? The High Hopes Phillies Podcast: What Are the Phillies Doing? The High Hopes Phillies Podcast: Emergency McCutchen Pod and is Sixto Really Being Dangled? The High Hopes Phillies Podcast: Reacting to the Jean Segura trade and Corbin Signs With the Nats? The High Hopes Phillies Podcast: They're Talking Goldschmidt, Eh? 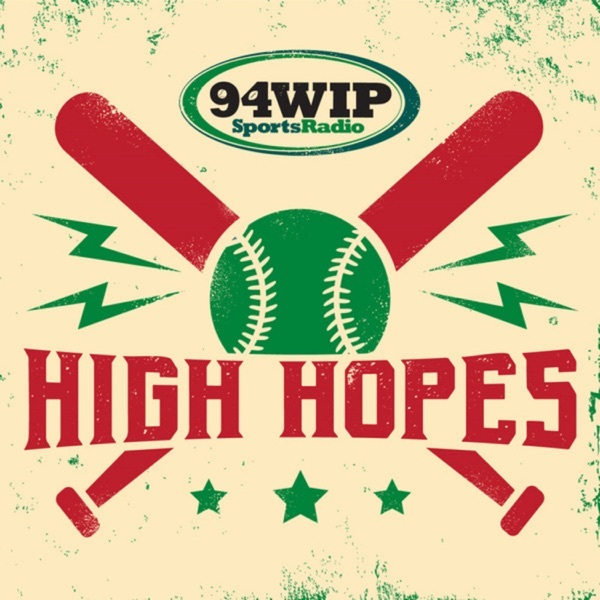 The High Hopes Phillies Podcast: Is Middleton Wanting to "Be Stupid" With Money a Good Thing? The High Hopes Phillies Podcast: Which Offensive Philosophy Do You Want the Phils to Model Themselves After? The High Hopes Phillies Podcast: Which Phils Would You Trust in a Big Spot? The High Hopes Phillies Podcast: Is This Really All Kapler's Fault? The High Hopes Phillies Podcast: Altherr to the Rescue/Harper and Machado, eh? The High Hopes Phillies Podcast: 3 Straight Series Wins, Boom. The High Hopes Phillies Podcast: This Team is Good, Why Doesn't it Feel Better? The High Hopes Phillies Podcast: Hey! The Phillies Won a Series! The High Hopes Phillies Podcast: Harper or Machado? The High Hopes Phillies Podcast: Meltdown in D.C and Maikel Island? The High Hopes Phillies Podcast: Why Can't They Beat the Braves? The High Hopes Phillies Podcast: Why Are People Freaking Out About the K's?